Is anyone else feeling the funk brought on by spring weather and all the pollen in the air? My allergies are going haywire. While I start my day feeling great, it slowly devolves in to me becoming a scratchy eyed, sore throated mess. I'm not much for taking medications, over the counter or otherwise, so I'm doing my best to suffer through the blooming seasons. On the bright side, I now have additional reasons to eat everything extra spicy. Last night it got to the point of me eating straight Sriracha with sushi. The heat was the only thing giving me relief and opened up my breath ways, not to mention I got to indulge my sushi craving. We'll see how long I can hold out before I'm stocking up on decongestants and expectorants as replacements for tabasco and wasabi. At this rate, it probably won't be long. For the time being, I'm letting my red eyes match today's TUNESday selection. 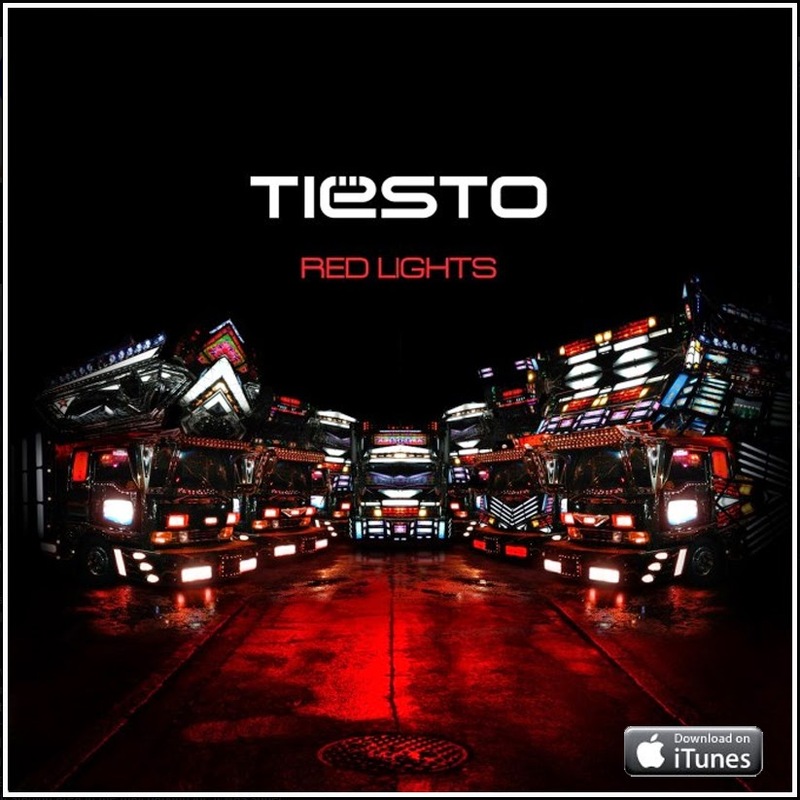 "Red Lights" by Dutch DJ Tiësto is currently a hit single on the radio, and can be downloaded from iTunes HERE. Check out the music video below.